As we’ve mentioned earlier (What is happening with this project?) we were working on shield-like add-on board for the Tinusaur Board. It has only 2 LEDs and 2 resistors for each LED so no much to solder. Experiment with LEDs: blinking, faring in, fading out, etc. 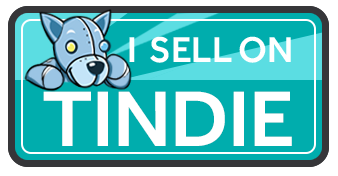 This shield has its own page at Products / Tinusaur Shield LEDx2. Another beginners tutorial is on the way – this time about a fading in and out LED. This is simple tutorial that shows how to connect a LED to the ATtiny85 based Tinusaur board and write a program that makes the LED to fade in and out using PWM (pulse-width-modulation) technique. 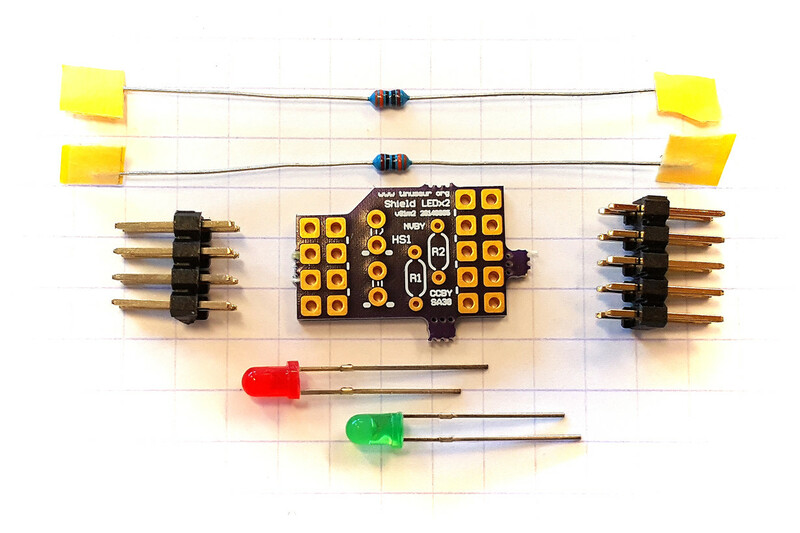 Note: The code in this tutorial does not use the built-in PWM capabilities of the ATtiny microcontrollers, instead it uses direct bit manipulation since this un easier way to understand how it works. 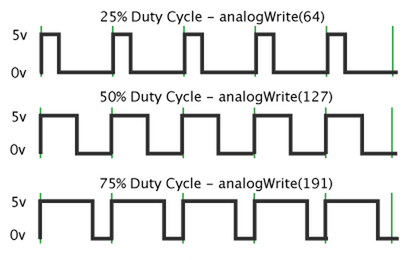 Another tutorial should cover the PWM functionality that is built into the microcontroller. The Tinusaur board is a standard ATtiny breakout board so this could be applied to almost any other board that has ATtiny microcontroller on it. The code was tested to work with ATtiny13, ATtiny25, ATtiny45 and ATtiny85 but will probably work on any other ATtiny microcontrollers as well. Please go to Tutorial 002: Fading LED x1 to see the full document. 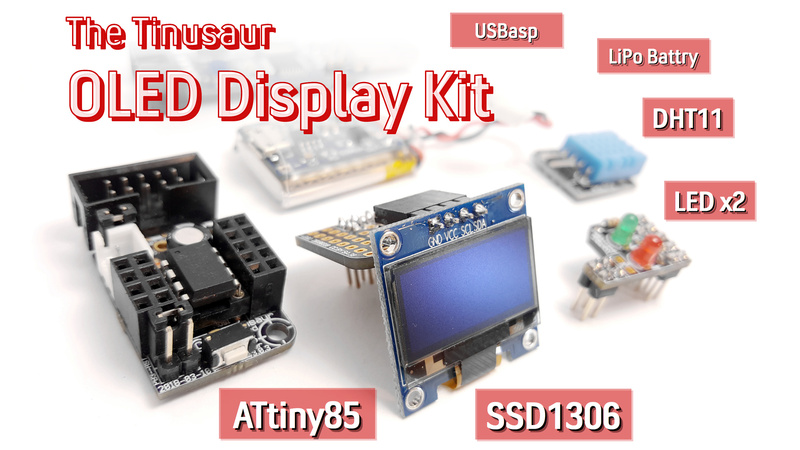 You can also check the Tinusaur Board – Assembling Guide and the WinAVR – Setup Guide.